Friends of Scouting, Strategic Planning, Texas High Adventure, Fundraising, and More! The 2018 Friends of Scouting Campaign kicked off with the Council's Executive Board on January 16th and then the Longhorn Council's Staff conducting their Friends of Scouting campaigns. This annual Friends of Scouting campaign has a goal for 2018 of $1,400,000. It is a significant piece of the 6.8 million dollar Council budget, therefore we call your attention to your opportunity to provide for monthly services, facilities, and potential for growth through a contribution to the Friends of Scouting Campaign. Individual Scouting units—Cub Scout Packs, Boy Scout Troops, Venturing Crews, and Explorer Posts—all may earn their free Rank Advancements by conducting a successful FOS campaign to hit their goal. Once that is done the Goal Completion Form is returned to the Council Service Center. Other donors may wish to attend one of the 20 community FOS events held at breakfasts or lunches across the Council. Call the Council Service Center to locate the event closes to you. Thank You for your past support, and for what you will do this year. COME TO THE LONGHORN COUNCIL STRATEGIC PLANNING SESSION! covering the years 2018 to 2022. You may read a copy of the Plan and goals for the next five years. The next steps are to roll out the Plan for all to be familiar with, and to establish interim goals with by-dates so that we can track our progress. Any Scouters interested in being part of the planning process are invited to attend a strategic planning session which will take place on Saturday, February 3 rd from 9:00 AM to 2:00 PM at the Council Service Center in Hurst. All you need to do is to RSVP to Linda Presley at lpresley@bsamail.org so that we can plan to have enough food for lunch. We will begin the day with each of our four main sub-committees presenting the five-year goals that they established. We will then have breakout sessions so that each committee may focus on timelines to accomplish shorter-term goals that will lead to the overall accomplishment of the longer-term goals. Anyone attending will be invited to join the breakout session that most interests them. We are hoping for a great representation from Scouters from throughout the entire Longhorn Council, and we hope that you will consider participating. The Silver Beaver Award is the highest award a local Council may present to a volunteer. MARCH 1 is the deadline for nominations for the 2018 Silver Beavers. Those nominated last year will be automatically rolled over for consideration again this year. If it has been two years since you nominated someone, please update the application and resubmit your entry. The Longhorn Council has so many truly exceptional volunteers, we want them all to be considered with the most up to date information. Your nomination form is attached. 2018 Silver Beavers will be awarded at the Tuesday, April 24th Longhorn Council Awards Banquet. You need to try our flagship high adventure program, Chisolm Trail! Be a viking warrior, a cavalry soldier, a Texas ranger! Fire canons, fight outlaws, dual English Knights! Ride horses & ATVs, go tubing, sailing, wakeboarding & more! Spend a week learning to wakeboard! You'll be on the water almost 8 hours a day on our Steele Island Wakeboarding High Adventure! Canoe 50 miles on the Brazos River Canoe Trip, a Worth Ranch High Adventure tradition! Spend a week sea kayaking and camping with a caving trip at the end of your adventure on our Tahuaya Sea Kayaking & Caving Trek! Lean about the TEXAS HIGH ADVENTURE BASE! A scout is thrifty! A scout earns their own way. A vital part of the scouting program are these two value statements. To help facilitate the attainment of these goals, the Longhorn Council coordinates a Spring Product Sale. Previously units had only one option---Camp Cards. Now, you have two! Longhorn Council is providing an opportunity to raise funds for the unit's and individual youth's program options by selling Trash Bags. These are durable, environmentally friendly, economical bags that fit perfectly with the Scouting movement. Everyone uses trash bags; induviduals and businesses will purchase rolls of bags each month. For units that had success selling Camp Cards, please continue. The program is very easy and it works. For those units outside of the metroplex or those wish to substitute or add to their campaign, the Trash Bag campaign is a perfect option. Both campaigns can be explored by going to www.scoutfund.net. The project at the zoo's Brazos River shorebird aviary included hauling fresh sand to the beach in the exhibit and building "shipwrecked" shipping crates to cover pipes. Boy Scout and Venturing Trout Tournaments or Cub Scout Trout-O-Rees at Camp Tahuaya. Each December the lake at Camp Tahuaya is stocked with a truckload of Rainbow Trout from Missouri. Patrols/teams will load the wagons/sleds with their personal and patrol equipment and pull them through the competition course using a map and compass to find each station. 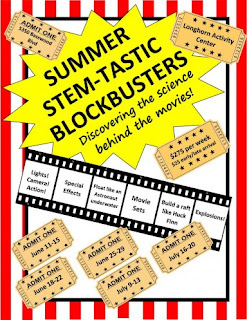 Spring Break STEM camp is a week long camp that has fun engaging STEM Activities for youth (boys and girls) in Kindergarten through 6th grade. 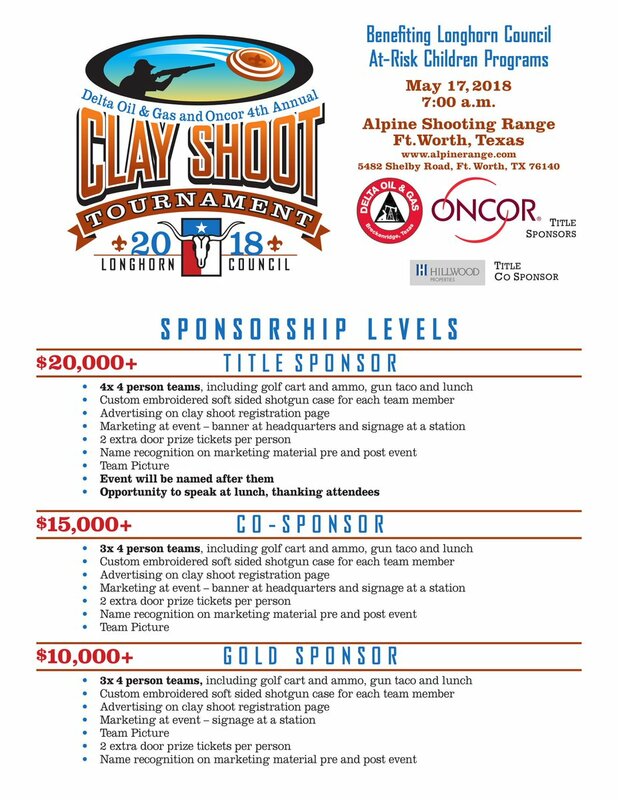 Longhorn Council Ft. Worth Clay Shoot organizing committee invites you to participate in the 4th annual event on May 17, 2018 at Alpine Shooting Range. Find our about upcoming training opportunities available at the council level from COR Training, Fundamentals of Training, Committee Training, Scoutmaster Basics, Visual Storytelling, NRA Muzzle Loading Instructor, CPR and Wilderness First Aid Courses and more!  Trouble viewing this email? View as Web Page. 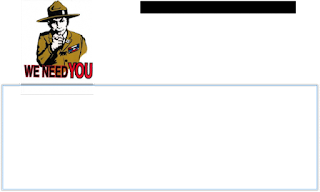 Copyright © 2017 Boy Scouts of America, All rights reserved. 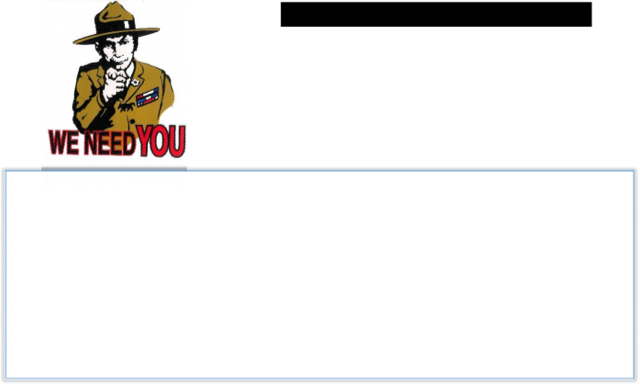 You're receiving this message because of your affiliation with (SAF) Scouting Alumni and Friends.To prevent mailbox filters from deleting mailings from (SAF) Scouting Alumni and Friends, add noreply@scouting.org to your address book. 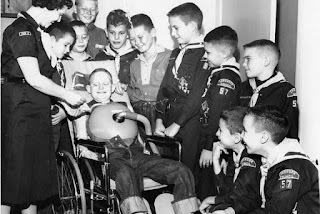 any of the Cub Scouts or leader in this photo? Boy in wheelchair is identified. Swim lessons from 6 months and older will Begin in June. All instructors are Water Safety Instructors in addition to certified lifeguards. Parent/child classes and 3-5-year-old Classes consist of eight 30 minute sessions for $75.00. 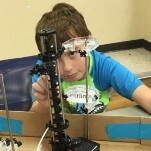 School Age Children 6 and older have eight 45 minute sessions for $75.00. Will your car be the Council champion this year? Register for the Council's Pinewood Derby to find out. The event will be held on February 24th & 25st at the Longhorn Activity Center. If you wish to participate, you need to preregister for the race. Racers pick their race times. Winners will be announced by Monday February 26th. Become a Dinosaur Hunter at this year's Cub Scout & Webelos Resident Camp! Four Webelos and Cub Scout sessions are available. Cub Scout and Webelos Camps help you bring outdoor fun and learning to your Cub Scout's summer at Sid Richardson Scout Ranch (SR2) near Bridgeport or Camp Tahuaya near Belton. Activities include shooting sports, kayaking, canoeing, climbing and of course swimming. Cubs and Webelos will also have opportunities to earn achievements and/or electives for their rank. Winter Outdoor Skills Competition! Saturday, February 17, 2018. Each patrol/crew must build and bring a wheeled Klondike sled or a wheeled miniature Conestoga or Prairie Schooner Wagon with their trademark canvas bonnets! Participants can serve as the draft animal of their choice: dogs, horses, oxen, or mules - depending on the vehicle they bring! Patrols/teams will load the wagons/sleds with their personal and patrol equipment and pull them through the competition course using a map and compass to find each station. Competition Stations are named after famous Gold Rush towns. Patrols/teams will receive "gold" nuggets for their score at each station. Webelos Woods is designed specifically for Cubs who will soon be moving into the Boy Scout Program. This weekend introduces Webelos Scouts and their parents to some of the exciting adventures of Boy Scouting with fun activities, intriguing Scoutcraft demonstrations, outdoor adventures, ceremonies, and a bridging crossover for Arrow of Light Scouts and their parents. Webelos may participate as individuals or with their Dens. If your troop is planning on attending a LHC Camp dates are filling up fast and you should get your reservations in soon. Contact Camping@longhorn.org for a list of volunteer opportunities.